I invite you to relax and welcome new into your life – a new relationship with yourself – a relationship based on unconditional love and emotional balance. That is the message of my guests Michael and Carolyn Roads. Michael is the author of numerous books focusing on the nature of reality, his metaphysical journeys, and his personal evolution in consciousness. 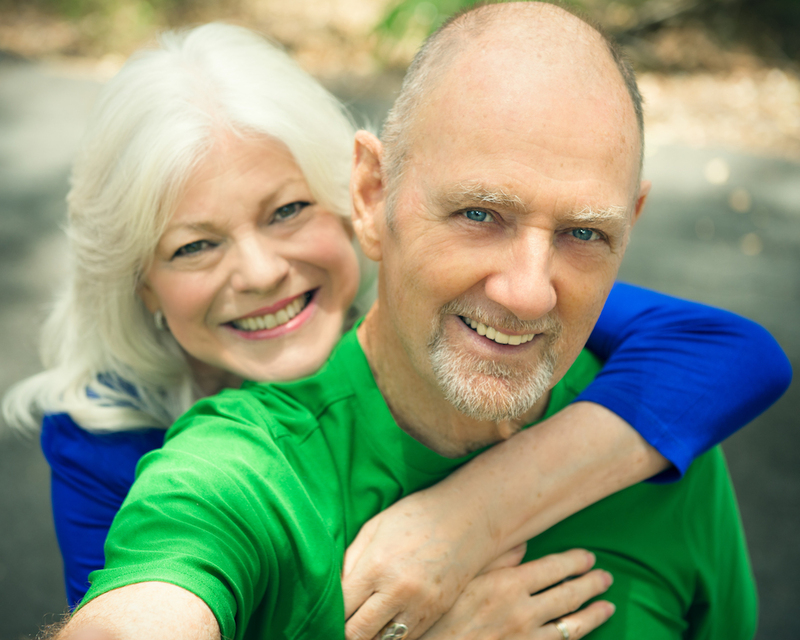 Michael and Carolyn leave their home in Australia each year and travel throughout the world spreading the love bug during a series of very popular 5-day intensives and talks. I am excited Michael and Carolyn will once again be visiting the United States this July of 2016. Please visit michaelroadsusa.com to learn more. Are you ready to end your inner struggle and create inner peace? To choose a new life without self-criticism, judgement, and blame? 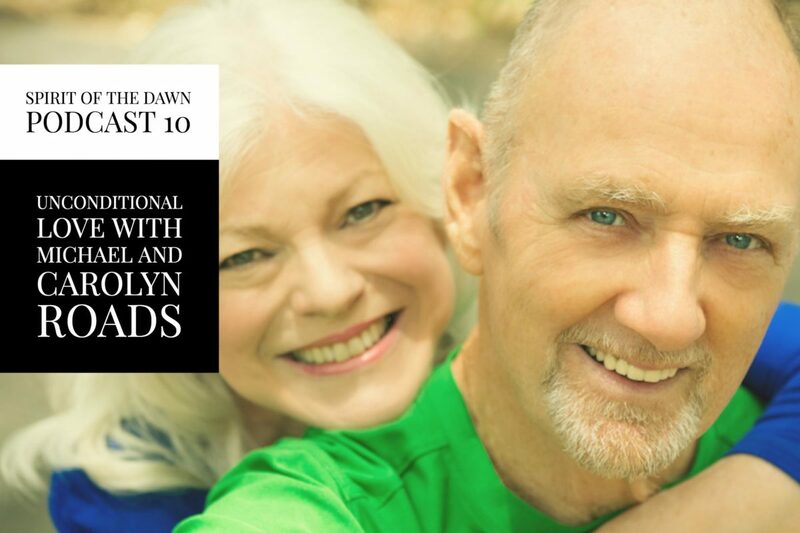 Then please enjoy this lively conversation with Michael and Carolyn Roads focusing on unconditional love for one’s self, romantic relationships, and marriage. Consciousness-expanding and life-changing information! Copyright © 2016 Caroline Ra. All rights reserved.